KELOWNA – Cooler, clearer weather has finally beaten back smoke from the province’s worst wildfire season on record that delivered air quality worse than Beijing, but producer groups are reporting mixed effects. 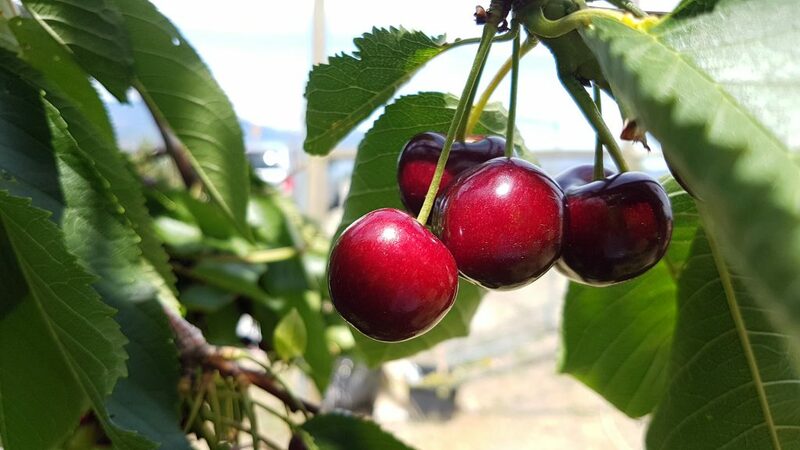 Hank Markgraf, field services manager at BC Tree Fruits, says the smoky skies were the worst he’s ever seen, and that created problems for cherry growers. While the smoke was an unprecedented phenomenon for Okanagan growers, it may have helped apple growers. “The smoke cover gave us cooler temperatures and that slowed down the growth of the fruit to a more normal pace,” Markgraf says. Apple trees don’t like constant 35-degree days, he explains. The smoke also helped prevent sunburn in the apple crop. “If we had had the bright intense sun that we know was there above the smoke day after day, we would not be in as good a shape as we are,” Markgraf says. While residents across the province felt like they were living next to a campfire for days, Markgraf says the taste of apples won’t be affected. “We do taste tests all the time and it is just not showing up,” he says. Whether or not the smoke reduced photosynthesis and affected crops is not known at this time. The topic of smoke taint in the grape crop is a sensitive issue and one hard to predict. 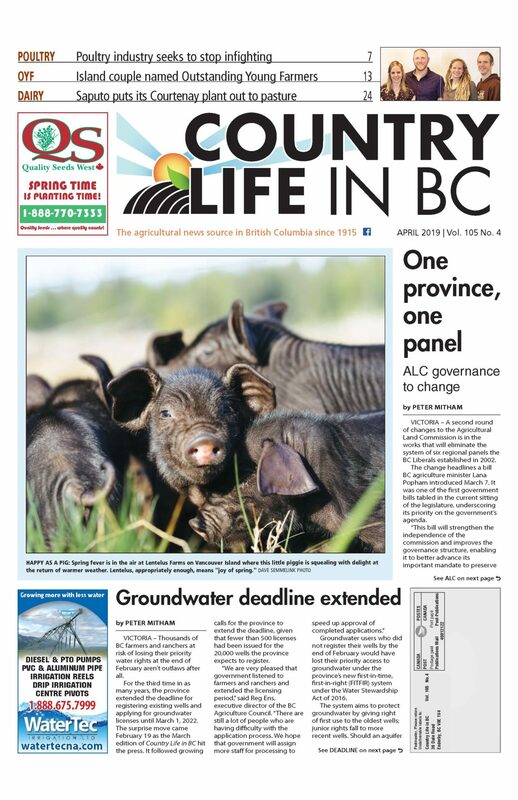 Cooperative Extension told the BC Grape Growers’ Association at its annual general meeting this past April. “We don’t like to use the word ‘taint’ but rather ‘smoky flavours,’” McGourty told growers. Smoke flavours concentrate in the grape skin, so red wine – where juice usually sits on the skins during fermentation to yield colour – is more at risk than white wine. Researchers at UBC Okanagan are researching ways to test grapes and predict the effect of smoke exposure on the finished wines, however. UBCO assistant professor of chemistry Wes Zandberg, together with doctoral student Matt Noestheden, is working to develop a testing protocol. Noestheden, who also works with the Kelowna company Supra Research & Development, confirms that they have been looking at quite a few samples from across the valley this year. “I know that a number of wineries have gone to the length of doing a small batch fermentation to sample their fruit and we are involved with testing those,” he says. Zandberg says wineries aren’t powerless in the face of smoke taint, noting several tools are available to address the issue. While smoke lay thick across the Okanagan in 2017 as well, Noestheden says he hasn’t heard of any issues with last year’s vintage. He’s optimistic that 2018 will have the same outcome even though conditions seemed worse. “There are more people worried this year, but we still don’t have any evidence that there will be a problem with this year’s vintage,” he says. Serena Black, general manager of the BC Forage Council, says there are some anecdotal reports from forage producers in the Cariboo that the quality of forage may be lower.